Aston Martin is today revealing the first details of its most potent and uncompromising Vantage to date: the track-inspired Vantage GT12. 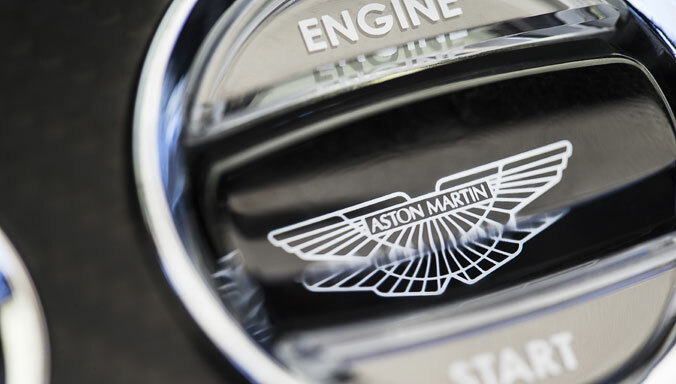 Aston Martin Holdings (UK) Limited is today announcing that experienced finance professional, Vikram Bhatia, will assume the responsibilities of Chief Financial Officer (CFO) with immediate effect, reporting to Chief Executive Officer, Dr Andy Palmer. Bhatia trained with Deloitte and has more than 30 years’ experience, spanning blue chip and private equity organisations. 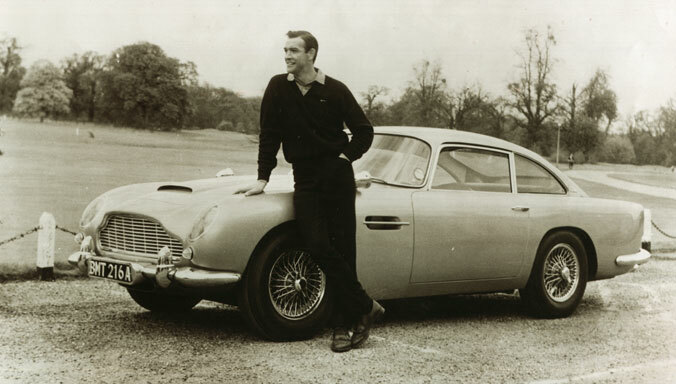 Aston Martin is set to do more than simply star in the forthcoming new motoring television programme The Classic Car Show, as the luxury British brand is providing the show with a once in a lifetime prize; the opportunity to own one of its sports cars. 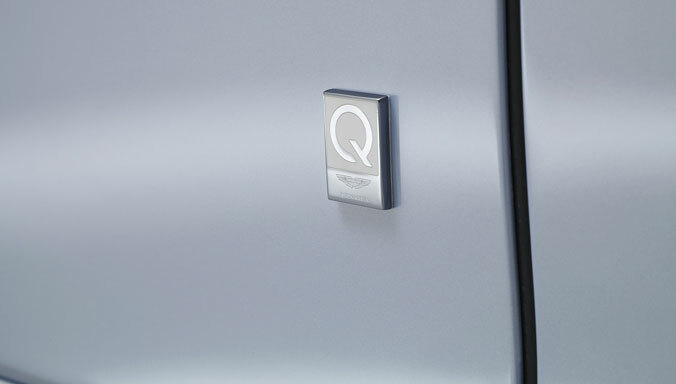 Aston Martin has once again confirmed its position as the most popular luxury car brand in Switzerland. 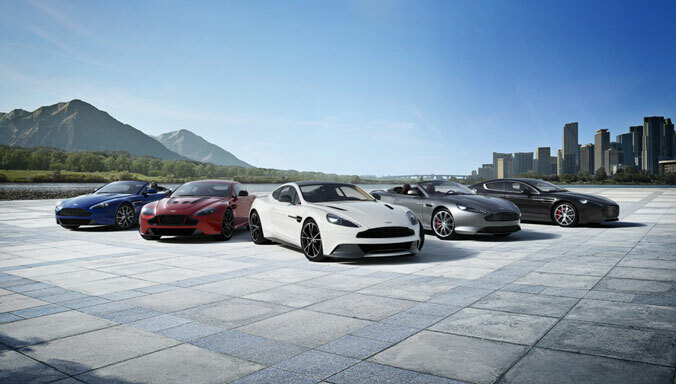 Aston Martin is further expanding its operations across Asia with news that the luxury British sports car brand is to open a first showroom in the South Korean capital, Seoul. 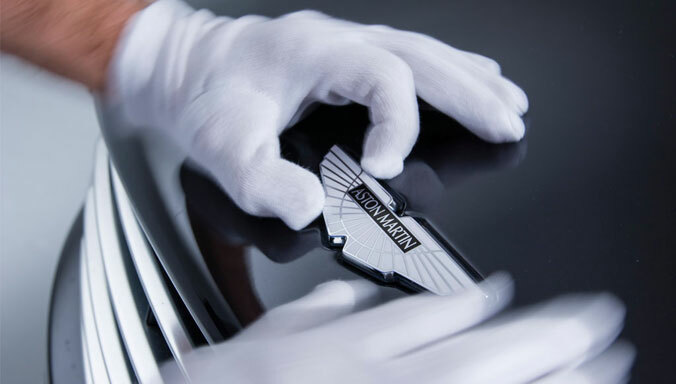 Aston Martin Lagonda China is pleased to announce Mr Michael Mingshan Peng as its new President, further reinforcing the company’s long-term commitment to the China market. 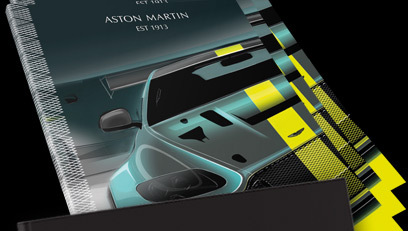 Aston Martin is significantly expanding its vehicle engineering facilities with the opening of a cutting edge prototype and vehicle development base at the new MIRA Technology Park in Nuneaton, Warwickshire. 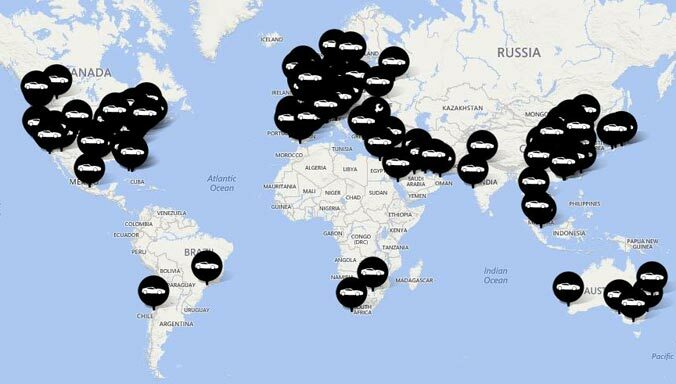 Aston Martin is set to add to the company's dealership reach across North America after finalising new dealer appointments in Minneapolis and Nashville, increasing the company’s total footprint to 46 retail sites across the Americas region; part of a 21% growth in dealership presence in the United States over the last two years. 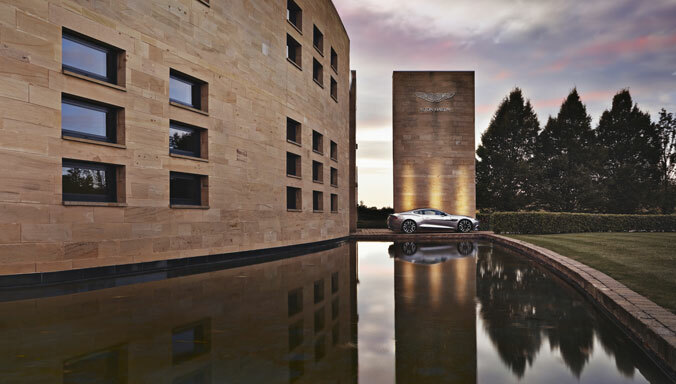 The future of Aston Martin’s manufacturing operations at the brand’s global headquarters in Gaydon, Warwickshire, is being secured through significant investment in young people, as well as new facilities. Aston Martin is lining up a selection of its heritage and modern sports cars as it prepares to takes its place at the inaugural London Classic Car Show. Aston Martin Racing is launching a young driver programme, the Evolution Academy, which offers a coveted 2016 Aston Martin Racing works driver contract to the most successful participant of the season. Aston Martin is building a stronger presence in the important Asia Pacific region with the news that it is further expanding its team there and launching a new limited company – Aston Martin Japan Limited. Aston Martin is significantly strengthening its operations in the Asia Pacific region with the appointment today of experienced automotive executive Patrik Nilsson as the territory’s Regional Director. 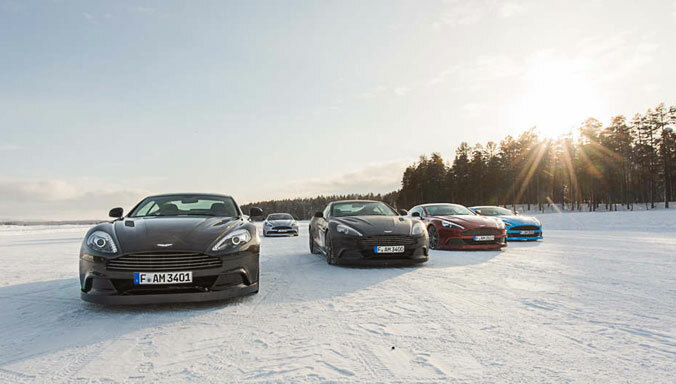 Aston Martin is again offering adventurous drivers the chance to experience the power and performance of its great British luxury sports cars in one of the United States’ most rugged and demanding environments. Aston Martin is celebrating another trophy win as the British sports car maker’s most extreme Vantage – the V12 Vantage S – is named ‘most elegant car of 2014’ by viewers of popular French automotive TV show Automoto TF1. Aston Martin together with EON Productions, the producers of the James Bond film franchise, unveiled Bond’s stunning new car, the Aston Martin DB10, on the 007 stage at Pinewood Studios. 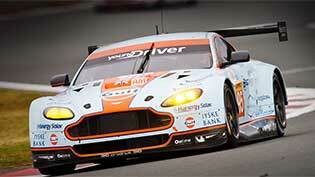 Aston Martin Racing has ended the 2014 FIA World Endurance Championship (WEC) on a high with two wins in the Six Hours of Sao Paulo, the final race of a season that saw the team take two WEC titles and a 24 Hours of Le Mans class win. Aston Martin Racing has qualified on pole in both GTE classes at the FIA World Endurance Championship (WEC) Six Hours of Sao Paulo, with its four V8 Vantages finishing within the top five GTEs overall, the best manufacturer result in the championship to date. 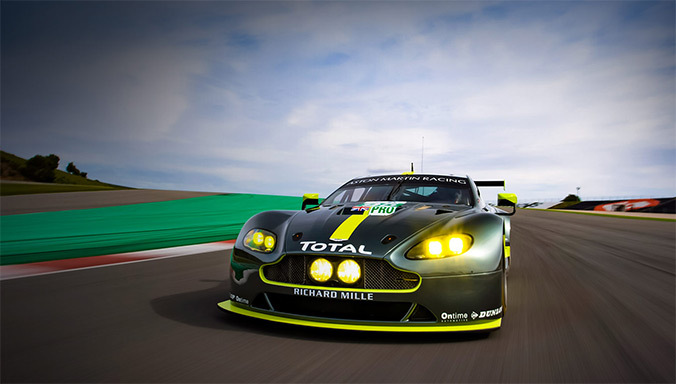 Aston Martin Racing will contest the final round of the 2014 FIA World Endurance Championship (WEC), the Six Hours of Sao Paulo, this weekend (30 November) and will be looking to add to the season’s tally of six pole positions, 18 podiums, seven class wins and two championship titles. 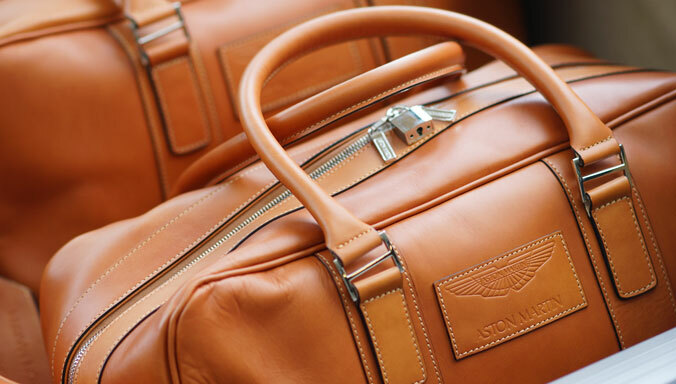 Luxury British sports car manufacturer Aston Martin is today announcing the opening of a new showroom in Shanghai Puxi in partnership with Ting Hu Group, further reinforcing the brand’s commitment to the Chinese market.